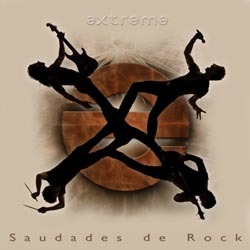 After being on hiatus for over 13 years, Americans Extreme please us with their comeback called Saudades de Rock. From the opening lines of Star, it is evident that they are back with a vengeance! No lallagaggin´here, they play all the cards they were famous for. For people who don´t know those cards: I am talking of stunning guitar work by Nuno Bettencourt, the instantly recognizable vocals of Gary Cherone and keeping it all together are Pat Badger on bass and ” new boy” Kevin Figueiredo on drums. 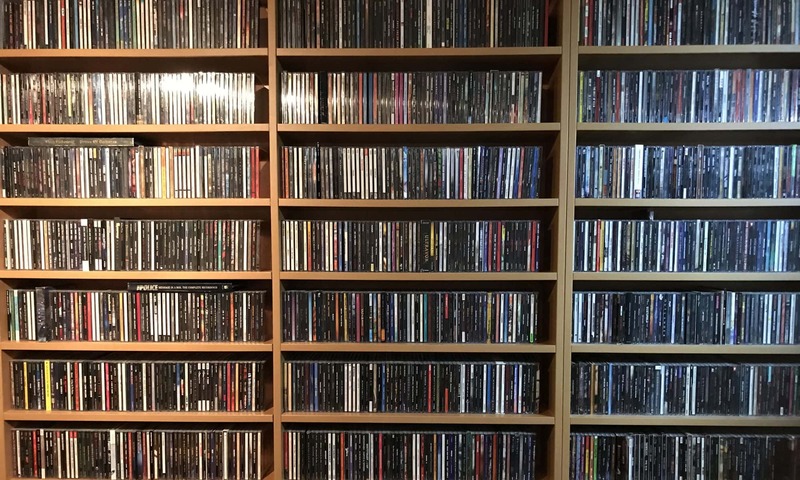 The backing vocals are another trademark that are again put to good use. Sound wise I feel they melted Three Sides to Every Story with Waiting For The Punchline. The latter being wrongly not very popular among critics because of it´s dry sound. I have always loved that one to death for it´s brutal honesty and excellent tracks. Personal play tips: Star, King Of The Ladies, Ghost.